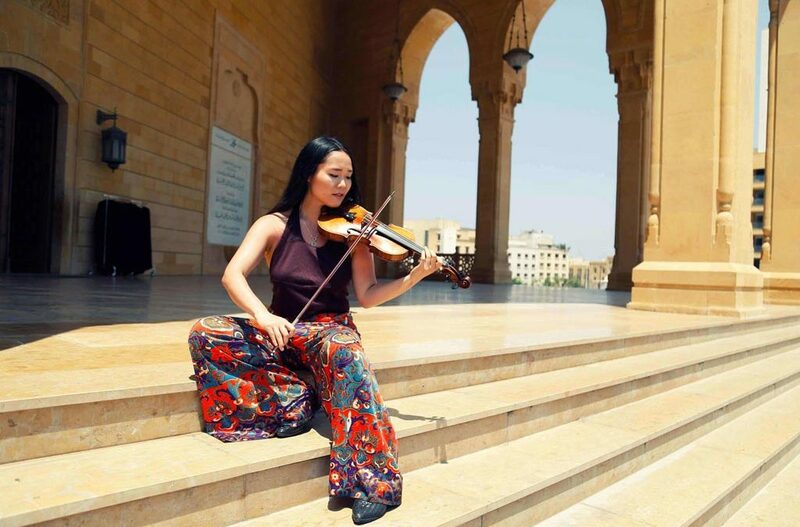 From Carnegie Hall to refugee camps in the Middle East, Brooklyn-based violinist and composer Megumi Saruhashi has delivered her music to people of all circumstances around the globe. 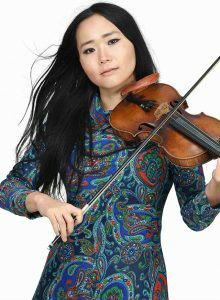 Megumi’s wide range of influences includes Arabic music, jazz, classical, Argentinian tango, contemporary gospel, minimalism, and more. She has studied extensively with masters in all those styles. Megumi Saruhashi, violin; Brian Prunka, oud; Jeremy Smith, percussion; John Murchison, bass.